Hass.io Custom Domain with free CloudFlare DNS hosting, DDNS and Let’s Encrypt. Automatic A record creation with current IP. Dynamic DNS using the CloudFlare API, monitors changes and updates IP every 5 mins. Let’s Encrypt certificate generation via DNS Challenge. Automatic DNS Challenge TXT record generation & cleanup. This addon came about due to my inability to use the 2 current external access add-ons for my use case. Firstly I wanted to use my own domain rather than Duckdns. Secondly I didn’t want to open port 80 to the world and the Let’s Encrypt add-on has a HTTP challenge which requires it. Using the CloudFlare API the add-on will automatically update your IP address which negates the need for a third party DDNS service. The Let’s Encrypt certificate generation code is from the Duckdns add-on, if I have incorrectly assigned license or credit please let me know. I’ll do my best to support any issues. Please provide feedback! Instructions on how to get started using third-party add-ons. Add your base domain (no need to create any DNS records). Make a note of the CloudFlare name servers. Turn off the free SSL option under the Crypto menu (SSL to Off & Disable Universal SSL). Change nameservers for your domain to point to Cloudflare. Forward desired public facing port (TCP & UDP) to your Hassio local IP & port (default local port is 8123). Edit config file with your CloudFlare Global API Key, your CloudFlare email address and domain. Hit start and wait for it to create the certificates. Just thought I would let you know it was all profit on my end. Yes sir, it will update your A record IP automatically every 5 mins if it changes. Unsure if it works with ISPs that utilise CGNAT but feel free to try it out. And should I have a domain for that? Or it will be created? Hi there, I seem to have an issue with this. Configured everything over on cloudflare, added domain and cloudflare account in addon configuration page and added config in configuration.yaml. I start the addon but log is empty and when I reload it shows as not started. Any ideas? I deleted my certs + add-on and tried again on mine and everything worked fine. Are there any errors in your log file? Press hass.io in the menu and go to system. Not too sure man! I’m pretty new to HA myself, just set it up a month ago and still learning. Maybe something in there will help you troubleshoot? 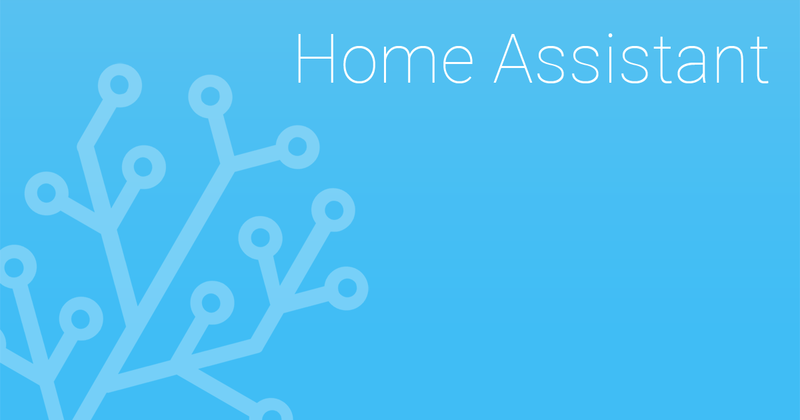 Does this require hass.io or can I use this on a normal home assistant install? I created a new name in freenom, created an account in cloudflare and added a site (the one created in freenom). you can find your assigned Cloudflare namesevrvers in the DNS tab of your dashboard below the DNS records. Thank you so much for this! I’ve been trying to get things working with DuckDNS and Let’s Encrypt for weeks, but this is so much better because it a) actually works and b) gives me a use for one of my spare domain names. so interestingly enough this seems to work - YAY! ummm??? Same issue? Any ideas? Maybe it’s the duckdns code I reused to perform the DNS challenge for Let’s Encrypt. Haven’t had the time to troubleshoot this, will have another look when I have a chance. Can you also help with that?